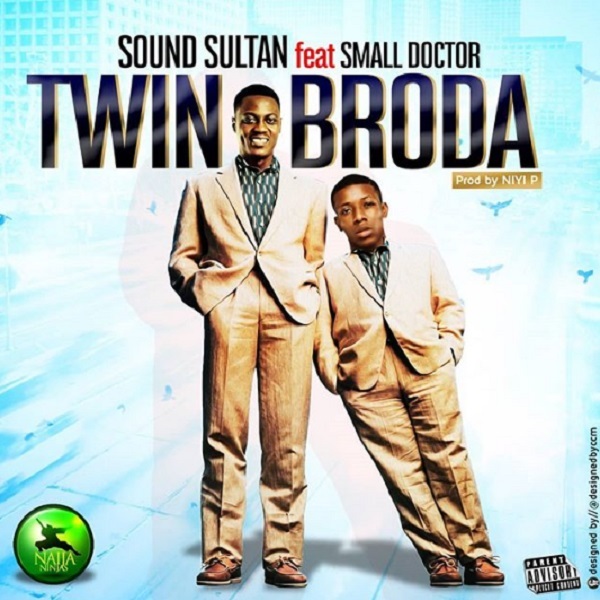 Naija Ninja lead artiste, Sound Sultan begins the year with a sparking new single titled “Twin Broda”. Sound Sultan and Small Doctor combines absolute effort on the Niyi P produced record. Mixed and mastered by Indomix.